There has been a significant amount of progress made applying data science techniques in the oil and gas industry over the last few years. These applications have occurred in all aspects of upstream, midstream and downstream sectors, but it is perhaps fair to say that direct application to reservoir centric challenges has not enjoyed as much success as when it has been applied to aspects of the value chain that experience direct observation and measurement by operators (e.g. optimization of facilities). Reservoirs, by their nature, introduce vast degrees of uncertainty due to their imperfect characterization, and sporadic and low-density sampling. Here we touch on several reservoir workflows incorporating data science and dive deep in to specific example involving frac hit mitigation. Frac hits are a form of fracture-driven interference (FDI) that occur when newly drilled wells communicate with existing wells during completion, and which may negatively or positively affect production. An analytics and machine-learning approach is presented to characterize and aid understanding of the root causes of frac hits. The approach was applied to a field data set and indicated that frac hits can be quantitatively attributed to operational or subsurface parameters such as spacing or depletion. The novel approach analyzed a 10-well pad comprising two ‘parent’ producers and eight ‘child’ infills. The analysis included the following data types: microseismic, completion, surface and bottomhole pressure, tracers, production, and petrophysical logs. The method followed a three-step process: 1) use analytics to assess interference during the hydraulic fracturing and during production, 2) catalogue or extract feature engineering attributes for each stage (offset distance, petrophysics, completion, and depletion) and 3) apply machine-learning techniques to identify which attributes (operations or subsurface) are significant in the causation and/or enhancement of inter-well communication. Information fusion with multi-modal data was also used to determine the probability of well-to-well communication. The data fusion technique integrated multiple sensor data to obtain a lower detection error probability and a higher reliability by using data from multiple sources. The results showed that the infill wells completed in closest proximity to the depleted parents exhibit strong communication. The machine-learning classification creates rules that enable better understanding of control variables to improve operational efficiency. Furthermore, the methodology lends a framework that enables the development of visualization, continuous learning, and real-time application to mitigate communication during completions. Hayley is a reservoir analytics engineer at the BHGE Energy Innovation Center. Her experience is in large scale data analytics and algorithm development, with an emphasis in reservoir data. Since joining BHGE in 2016, Hayley has had the opportunity to rotate between product lines and technology development, gaining experience in new product innovation, statistical analysis, and reservoir analytics development. These opportunities have led her to her current role where she works with geoscientists and digital experts to turn technical requirements into functional prototype algorithms, providing optimized solutions to customer problems. Hayley holds a B.S. in Mechanical Engineering from Oklahoma Christian University and is currently pursuing her M.S. at Georgia Tech. Ali is a senior engineer and Reservoir Analytics Lead at the BHGE Energy Innovation Center (EIC). At BHGE EIC he leads the strategic direction and execution of the reservoir analytics program. Ali has broad experience in reservoir engineering and data-driven analytics. He is proficient in application of numerical modeling tools, machine learning, and data mining techniques to solve petroleum engineering problems. 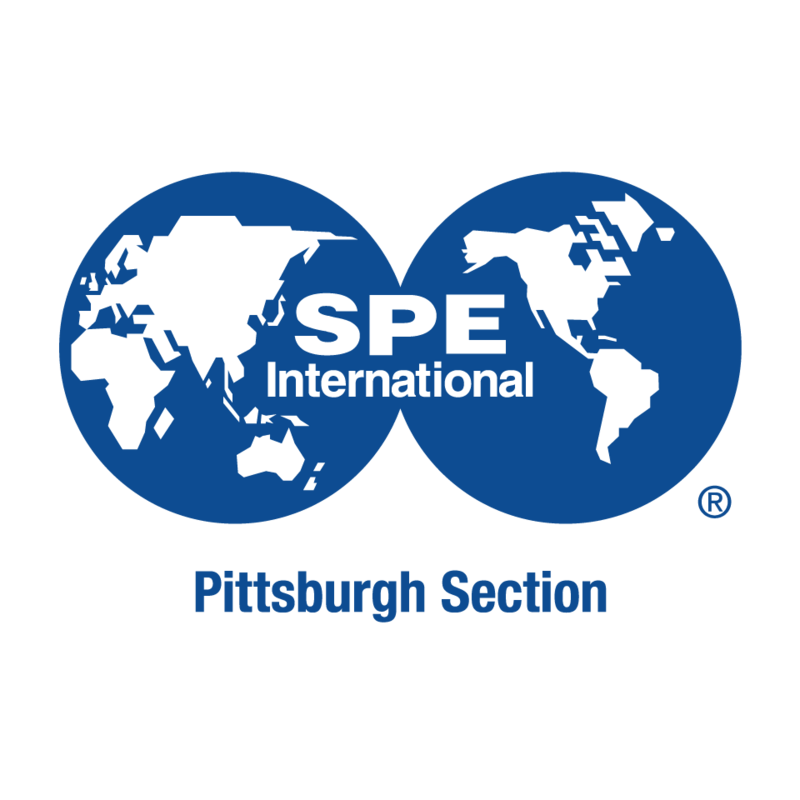 Before joining BHGE, he worked as an Assistant Professor of Petroleum and Natural Gas Engineering at Saint Francis University in Loretto Pennsylvania, where he started a new Petroleum and Natural Gas Engineering undergraduate level program.